Streamer and speedrunner Trihex has explained the actions that led to his recent Twitch ban to Kotaku. 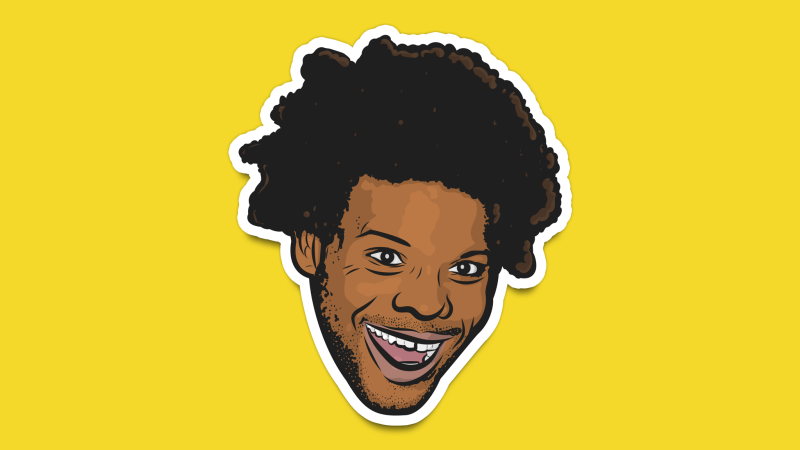 The face of the notorious “Trihard” emote said that he is very aware of how much harm homophobic slurs like the one he dropped over the weekend can cause, but he overdid it during a Super Mario Party stream. He said that makes it all the more important to apologize, own what he did, and learn from it. Read more in my updated story.